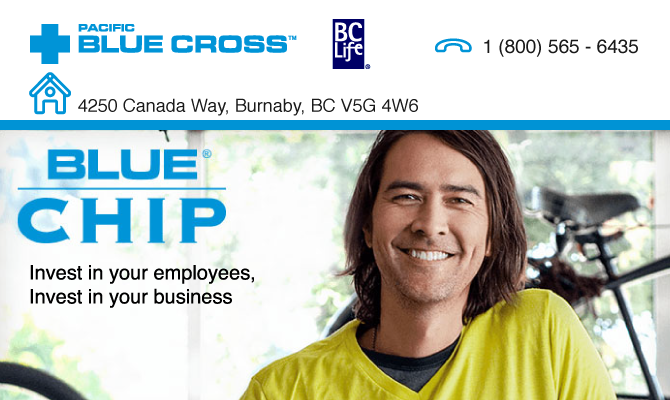 Pacific Blue Cross has been British Columbia’s leading benefits provider for over 70 years. Our comprehensive understanding of health care fuels our commitment to service. Pacific Blue Cross and BC Life continue to respond to customers’ needs in plan design, administration and technology.